The gin sector has undoubtedly been the most dynamic spirits sector in recent years and hardly a week goes by without a new artisan gin being launched with some exotic flavour or new marketing angle. Here at CorkLink we have seen a lot of enquiries from gin producers looking to produce an innovative cork and very popular has been the idea to produce a bar-top cork with the capsule made out of cork. We can produce these kind of capsulated corks either from one piece of cork, or by making a separate cork capsule and gluing the cork shaft to it. 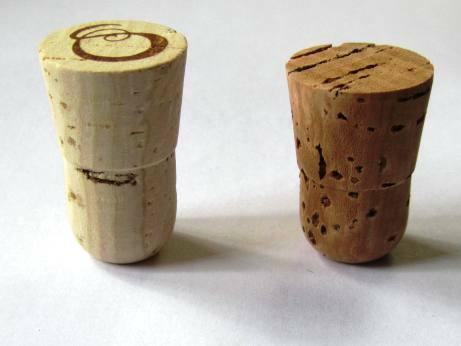 The real issue determining whether the cork can be made from one piece or not is the size of the capsule. If the client wishes to use natural cork, then if the diameter of the cork is more than around 28mm, then they begin to become very expensive as high quality cork with a wide diameter is very sought after and only a small amount is produced from the trees each year. 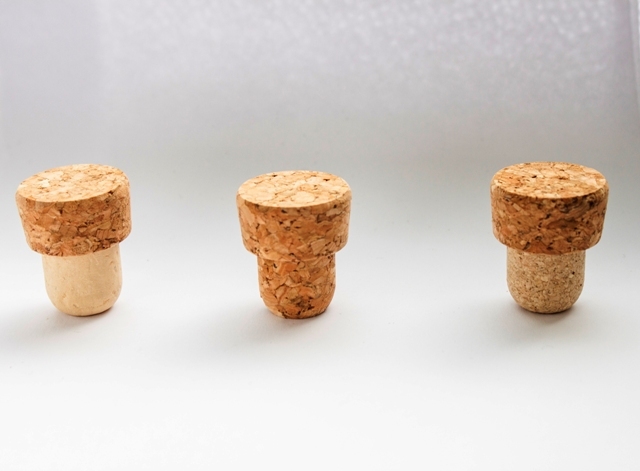 In micro-agglomerated cork, the maximum diameter is 32mm for a one piece bar-top cork, as we produce these corks by taking moulded cork bodies originally intended for large wine bottles and grinding them down to make a bar-top shape. 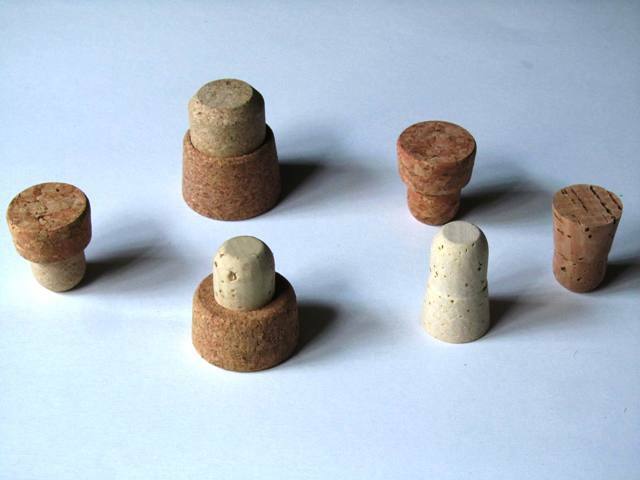 These kind of high quality micro-agglomerated wine corks are only made with a maximum diameter of 32mm. If the corks are made from a separate capsule and shaft then there are really no limits on the sizes and they can be made using a mixture of natural and agglomerated cork if required. If you need any further information about producing bar-top corks or if you have an original idea and you need a bar-top cork producer to make it, please get in touch.